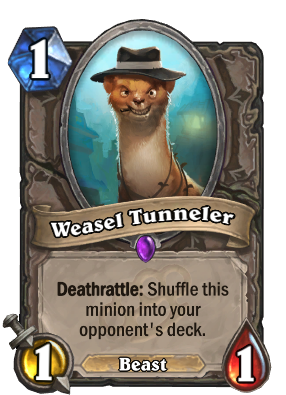 Weasel Tunneler has become the most annoying card to Highlander Priest decks. Since Priest has persisted as one of the strongest classes, with multiple decks at the top of the meta currently, players are trying to find ways to counter it. The last place anyone thought to look was a shady-looking critter that has become the bane of Highlander decks. 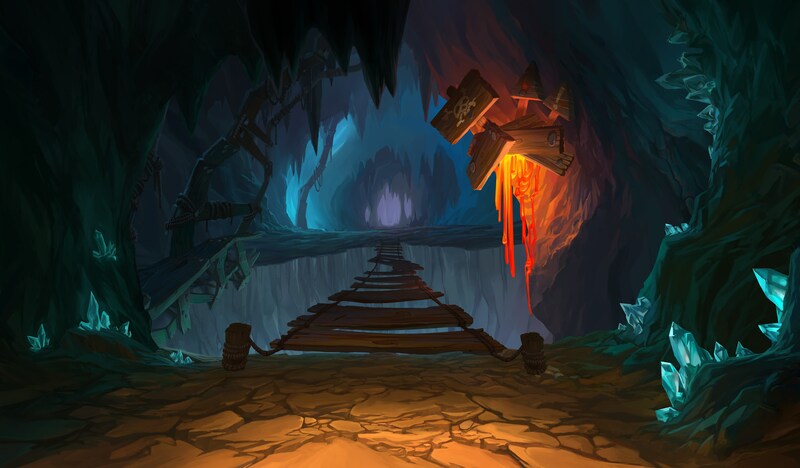 Weasel Tunneler has become the unlikely counter to Razakus Priest decks due to its Deathrattle. The one mana 1/1, upon its death, shuffles itself into your opponent’s deck. This becomes a counter to Raza the Chained and Kazakus when you can get multiple copies of Weasel Tunneler into your opponent’s deck. The best class to go with Weasel Tunneler is Priest. 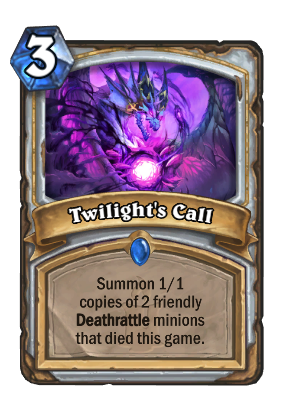 Priest has many ways to bring back Deathrattle minions and summon copies of minions. Mirage Caller, Carnivorous Cube, Twilight’s Call, and Herald Volazj are all cards to help you get as many Weasels into your opponent’s deck as possible. 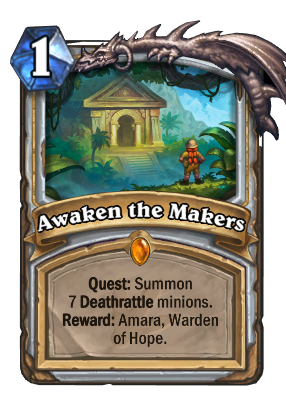 Since you are planning on summoning multiple Weasel Tunneler’s and other Deathrattle cards, it only makes sense to have the Priest quest, Awaken the Makers, in your deck as well as N’Zoth, the Corruptor. These two cards will give you survivability and late-game power. Weasel Tunneler decks have become an annoyingly fun deck to play, as many pro players are using it. 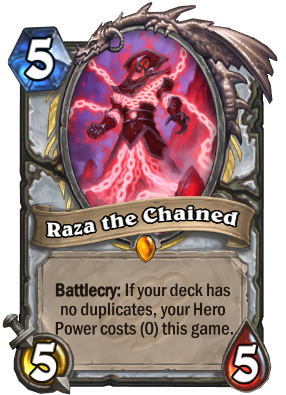 Not only is it a great counter to Raza Priest decks but it can also be useful against other classes, as it delays your opponent from drawing their powerful cards. If you would like to see this deck in action Thijs Molendijk has multiple videos on his YouTube channel that showcase the strategy. Join the pros in annoying your opponent with a shifty-looking weasel.